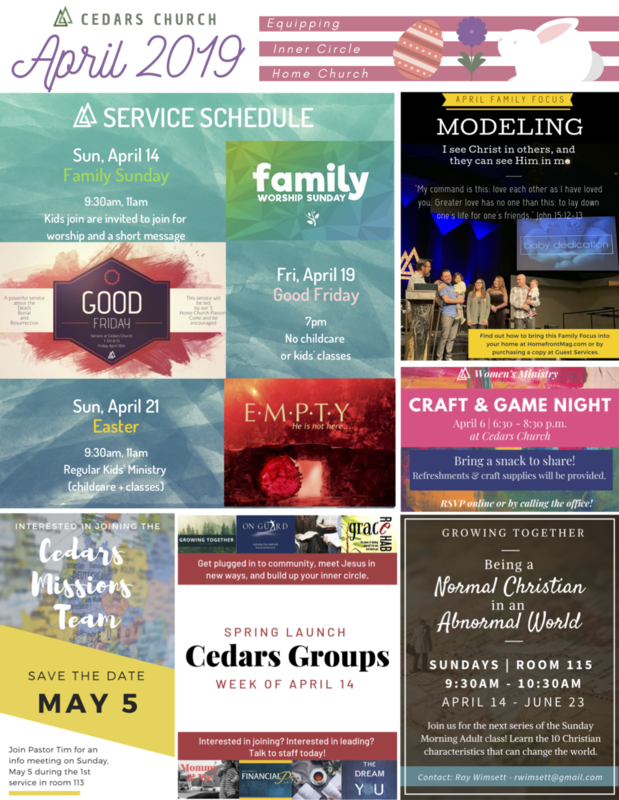 April's Bulletin is here! Check out what is coming up! Older PostThis is one you should check out!